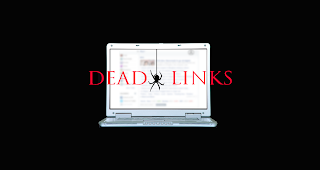 Nigel G. Mitchell - Author, Blogger, Geek: Sample Sunday: "Dead Links"
Welcome to Sample Sunday, where we authors give you a taste of our work. 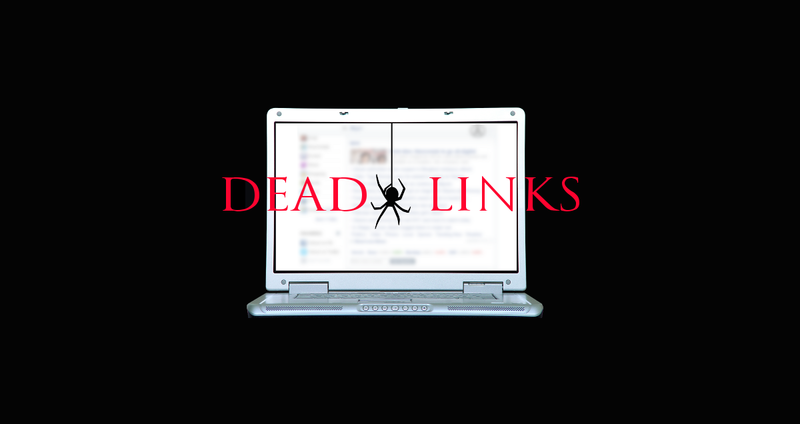 Here's another excerpt from my technothriller, Dead Links. Amanda swung her arms up to clutch the front of the man's shirt. Her attacker's eyes widened over the blood trickling down from his nose. Amanda braced him on her back as she lowered her stance to flip him over her. The throw sent him hurtling over her shoulder, down onto her coffee table. It collapsed beneath him with a thunder that made books topple off their shelves. If you'd like to read the rest of it, you can get the full novel at the Amazon Kindle Store. Ouch! That must have hurt! By the way, I meant to ask: you mention in your comment that you sometimes struggle to define your blog, but you seem to have done so quite well. Do you just have one blog for each individual purpose? Marjorie, it's more that I wasn't sure what to write about. I didn't want to just blog about my books because that would get boring. I'd like to give the blog a reason to exist beside advertising. I decided to make this blog so I could talk more about writing and fiction. On Geek Twins, I can't talk much about fiction because the audience is geared more towards movies and TV. The stats on my posts about books drop considerably. Hopefully this blog will draw more people who like to read and write. Thanks for visiting!